Studies on how a dozen legal systems around the world have dealt with the problems of providing a financial remedy for individuals who have suffered injury or loss as a result of government activity. It draws on earlier papers presented at a Colloquium held in Birmingham in 1985. 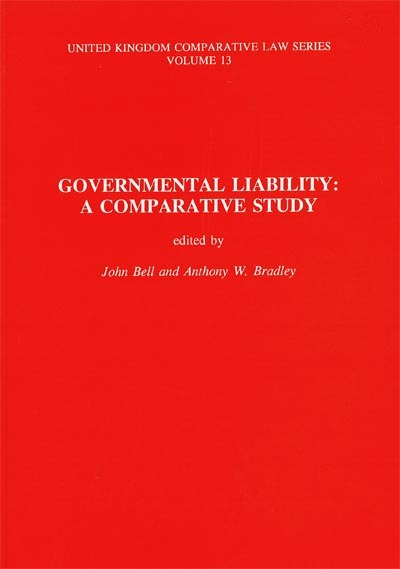 "Governmental Liability: A Comparative Study"